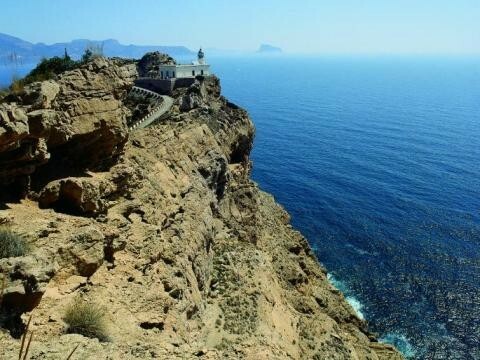 Albir, Altea, La, Vella, Alfaz del Pi, Benidorm, Calp(e), Costa Blanca, Spain, Spanje. 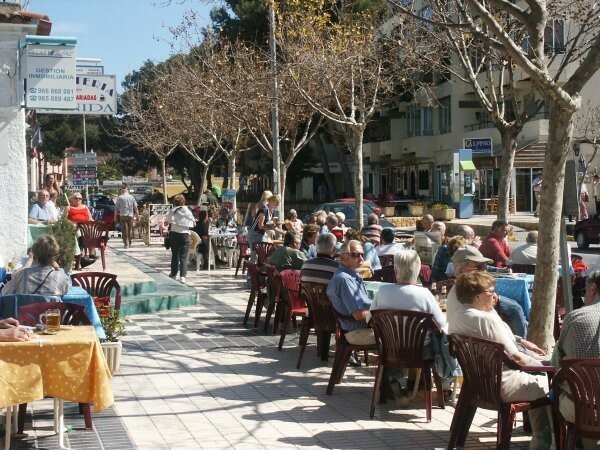 - Rent,a,House,Spain, holiday, bookings, Altea,La Vella,, Albir, Calp(e), Moraira, Javea, Benidorm, Alfaz del Pi, La Nucia, Alicante, Valencia. 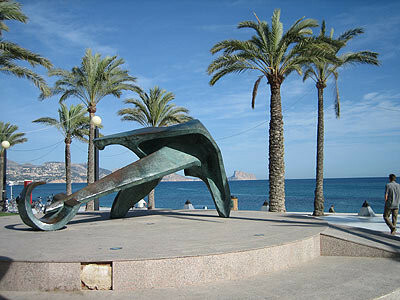 If you’re looking for pristine beaches in Spain, you can’t do much better than Albir. 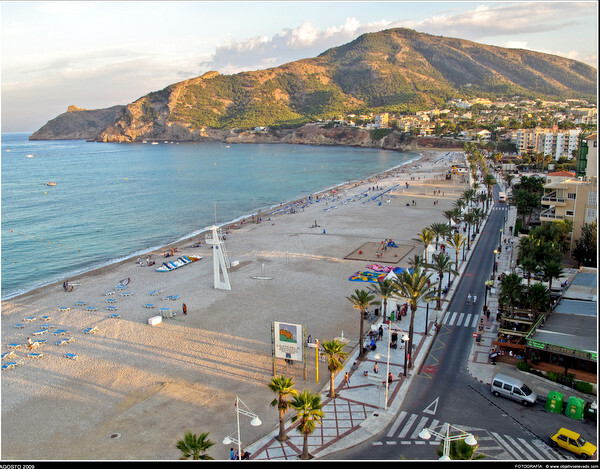 Situated between Altea and Benidorm, Albir is a predominantly tourist spot but where other Spanish beach resorts are awash with tacky shops, drunken British louts and loud bars and nightclubs, Albir is quiet, staid and mainly full of the middle-aged or elderly European vacationer. Being middle-aged myself, I love it. 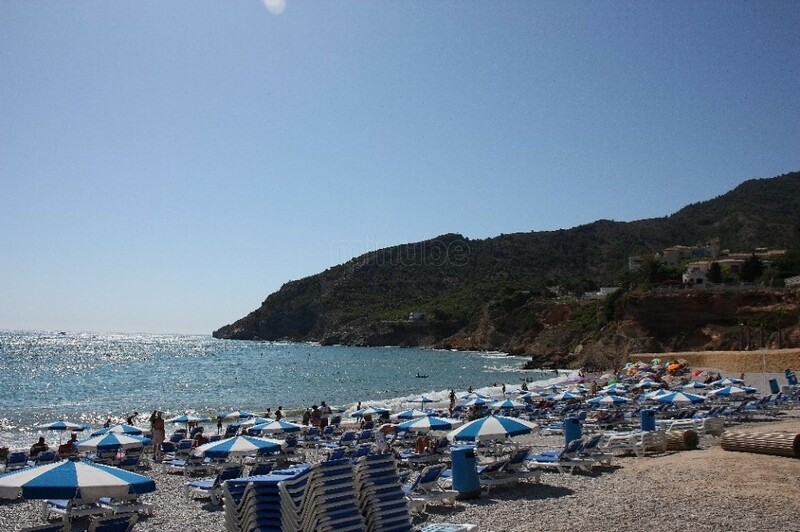 As for the beaches in Albir, they’re gorgeous. 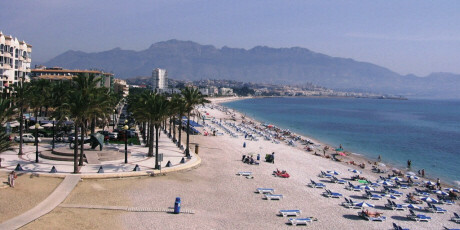 Of course, you don’t get the white sandy beaches like you get in other Spanish resorts (Albir’s are mainly made up of small pebbles), but there’s a reason Albir beaches win the prestigious Blue Ribbon awards every year and that’s due to the cleanliness of the beaches, the excellent lifeguards throughout the summer months and the pretty beach playgrounds for the kids. 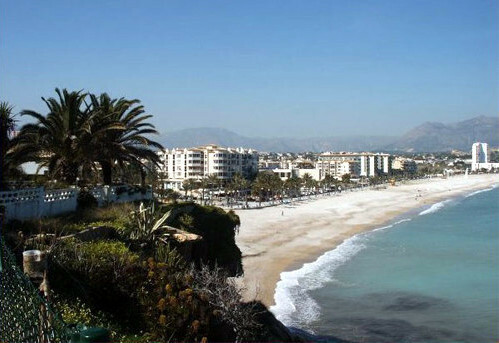 In fact, if you’re looking for a beach in Spain that isn’t absolutely jam-packed with the rude, the obnoxious and the low-class, Albir’s beaches are perfect. 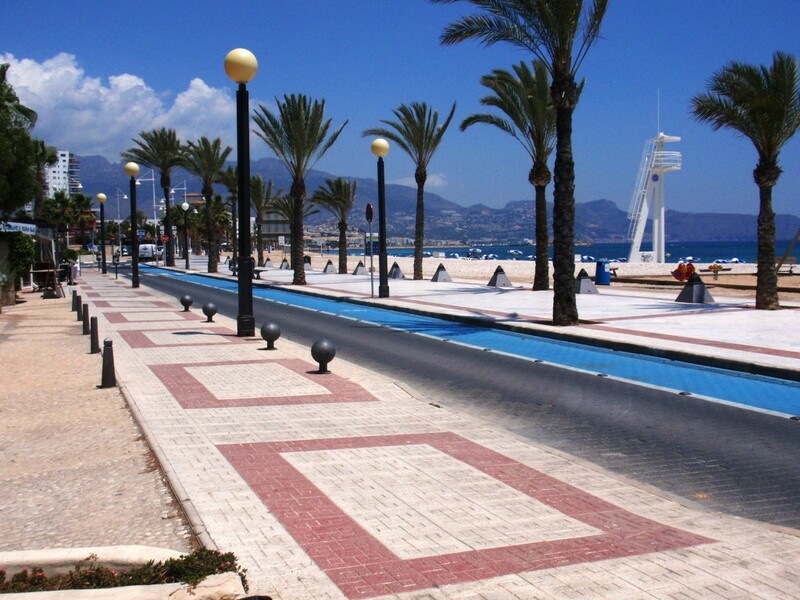 The main beach is called ‘Playa de Racó de l’Albir’, is about 600 meters in length and is known for its stunning views of the Altea harbour and the famous Calpe Rock. 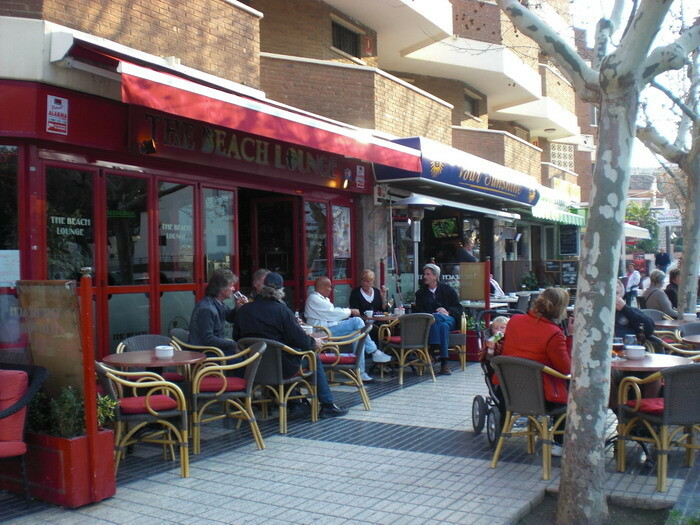 Start here first.